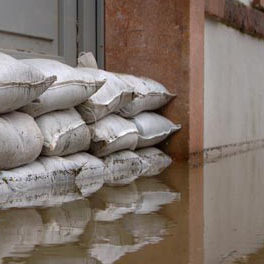 A flood to your home can be devastating. As seen over the recent years, more and more homes are succumbing to floods as rain patterns becomes more intense. For those who have the misfortune to suffer a flood, I Am Claims will manage their flood insurance claims from start to finish. We can secure maximum compensation to ensure you are back in your home as soon as possible and you life is back on track. At ‘I Am Claims’, your flood insurance claims are prepared by us, for you. With ‘I Am Claims’, we take a lot of the headache and stress away from your building insurance claim. As interruptions are complex to assess, the adjuster may not understand the details of your scenario. They will almost certainly look to lower the value of your claim. This is where ‘I Am Claims’ steps in. 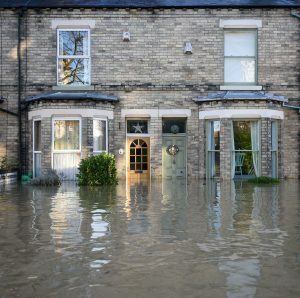 Our team of loss assessors tackle the tricky issues arising from your flood insurance claim. We negotiate hard. We ensure you receive the correct amount of compensation. At ‘I Am Claims’ we specialise in commercial building insurance claim. We take immediate measures to get you up and running and prevent further losses. We confirm all areas of your business is accounted for and is re-instated properly. We ensure your building insurance claim isn’t adjusted and is fully compensated. We appoint a professional to assess the flood insurance claim and its damage and prepare a list of repairs; we ensure that all repairs are carried our properly. We can source a temporary location and equipment for your business whilst repairs ensue. You may receive emergency finance at this time. Bring in experts to assess the damage. Compile all paper-work, ensuring you receive the full amount of your claim. Negotiate with the insurance, completing the settlement on your behalf. Advise which trusted contractors to use that will restore your property to its former glory.